Whether as a gift for a friend or relative or as an introduction to flying, the first step to take is to arrange a trial flying lesson. This involves a thorough briefing by the instructor followed by the flight, during which you will be given as much time at the controls as possible. 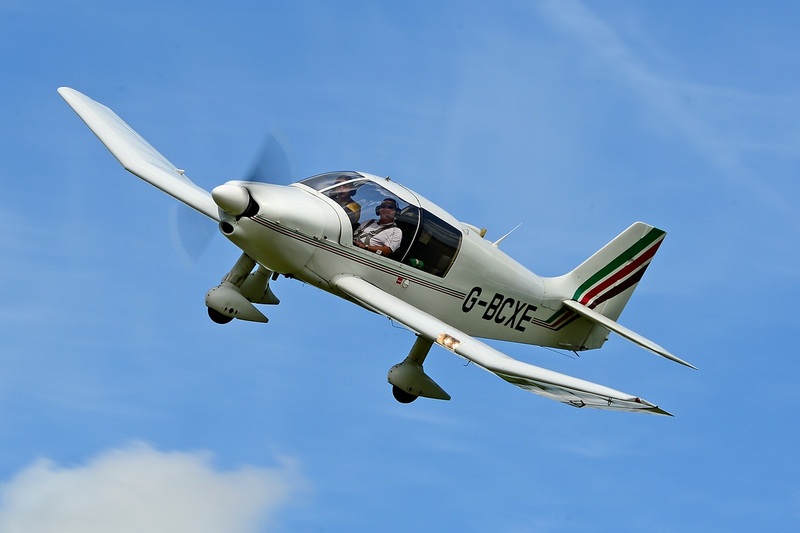 The instructor will carry out the take-off and will then demonstrate the effects of controls on the aircraft, involving turning as well as climbing and descending. Following this you will be given control of the aircraft and will be flying until the end of the allocated time when the instructor will land the plane. If you decide to proceed with your private pilot's licence this time will count towards your required flying hours. A voucher will be sent to you and then all that is required is a phone call to book your slot. On the day of your flight please call a couple of hours earlier to check that the weather is suitable for your flight. Two seater trainer such as the Cessna 150/152 and is for 1 person weighing less than 14st. Buy now below or call us on 01622 891539. 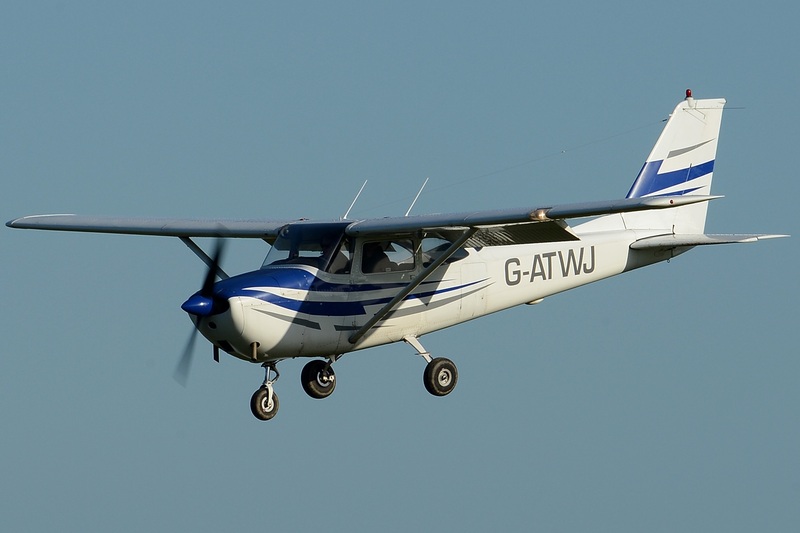 Four seat trainer such as the Cessna 172 for 1 person flying PLUS an additional passenger in the back seat OR for persons over 14st.